So, there I was, cleaning my momentary child-free house (probs my favorite thing to do when nobody else is home since that's the only way it stays clean for more than five or six minutes). I was listening to a fantastic radio station that plays classical music during the day and jazz at night when ALL OF A SUDDEN the sound that came to my ears made my jaw drop, my eyes widen and my entire body start flipping and dancing around with joy. You see, I have a bit of odd taste preferences in music. Well, okay, no. Not odd tastes. Just probably an odd combination of favorites. For example, all day long (most days) I listen to classical music (and jazz at night). Strangely enough, that is right up there on the top of the list, but then, so is Lecrae - my flavorite gospel hip-hopper. Or Tedashii, or Flame, or Trip Lee. 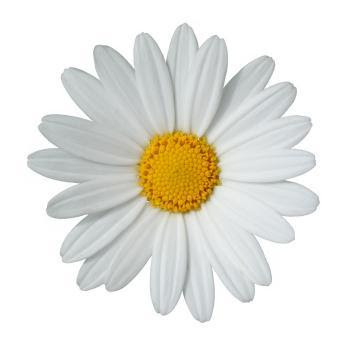 Anyone of the 116 Clique (and if you don't know, you betta ask somebody!). Lecrae and the 116ers are reserved for exercise and car driving. Unless I'm in the mood to listen to country music, of course. (Did you just totally barf!? I know. I didn't like - correction - I hated - country music until like 6 months ago. And then one day I bought cowboy boots and decided that I bet my garden would grow better if I did so, and thus, listening to country music was born. Even though I only know like five songs. Whatever.) And then, of course, there are the lovely things like the music of Sofia Jannok (the Swedish joik singer) and Gypsy Kings (from Spain) or Juan Luis Guerra (del caribe). 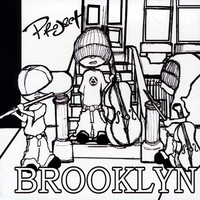 Project Trio's Brooklyn CD cover. Awesomesauce, I think OBVIOUSLY. This is somewhat out of the way from pop, rock, classic rock, Top 40, Gangnam Style (although I must admit, I am somewhat entertained by that song) and whatever else I don't listen to. So anyway, all this to say: I've found something so lovely, so intricately amazing and both beautifully bumpy and fancy at the same time that I couldn't believe it. This is the addictive music of Project Trio - a classical trio out of Brooklyn, New York. ﻿﻿﻿﻿Let me freak you out right here - the flutist beatboxes his FLUTE on Beethoven's 5th Symphony AND IT IS THE COOLEST THING I HAVE EVER HEARD. Check out their music! Prepare to be amazed. Seriously. Go quickly and buy some stock in these guys itunes because I'm about to buy the whole 9 yards.